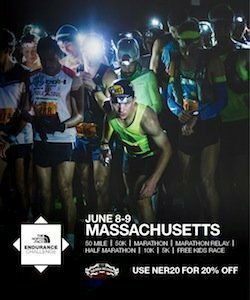 Marathon on Wednesday at 10:00 a.m.
will vie for a combined prize purse of $30,000. the B.A.A. 10K. Also, the B.A.A. efforts. To learn more about joining the Dana-Farber team, click here. Marathon, and the ING New York City Marathon.